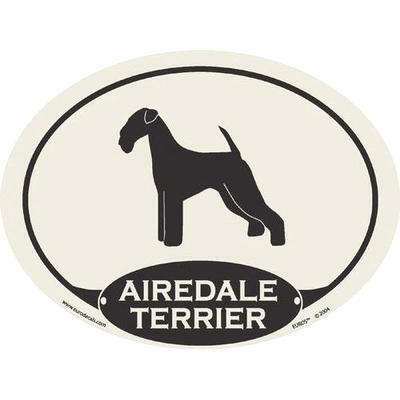 More information about the Airedale Terrier Euro Decal. 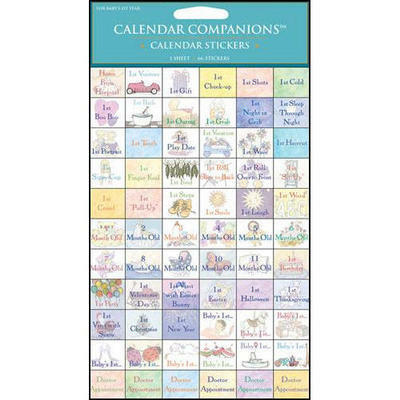 These laminated, vinyl decals are primarily intended for application on vehicles, but any surface is an acceptable venue to "show off" your best friend. The decal has a removable adhesive which allows for easy transfer. The perfect gift for any Airedale Terrier lover!